For this week’s pinup tip I’m talking about pinup fashion during winter; how we can stay snug and warm and still fabulously fashionable! For us pinups in Australia we don’t have the luxury of wearing gloves and faux fur during our hot summers months so its time to seize all these opulent fashion items! 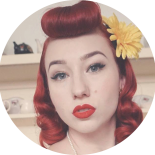 If you have any of your own tips for vintage be sure to leave a comment below, and if you’d like to stay up to date with my vintage fun, be sure to hit the subscribe button! 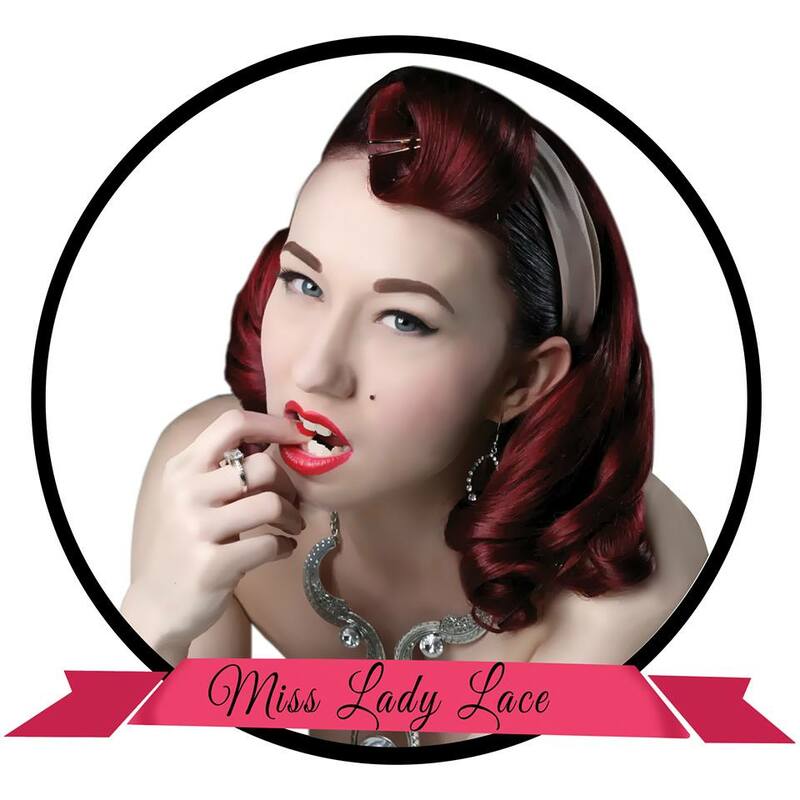 This entry was posted on May 22, 2015 by Miss Lady Lace in Uncategorized and tagged Advice, Lady Lace, miss lady lace, pinup advice, pinup blog, pinup girl, pinup life, pinup tip, pinup winter fashion, retro, tip, vintage, vintage fashion, vintage glamour, weekly pinup, weekly pinup tip.